There are so many acne and breakout busting treatments on the market. It’s common to get a feeling of product overload. Dr. Margarita Lolis, a Board-Certified Dermatologist in northern New Jersey who takes a holistic approach to treating skincare issues, breaks down the list of common products to consider using with the benefits of each. Go simple on cleanser. 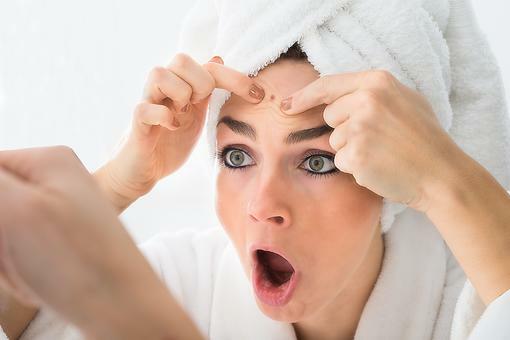 People who are prone to breakouts may use a cleanser with salicylic acid triggering excessive dryness, which only increases oil production leading to a breakout cycle. Gentler products that are appealing to all skin types such as Cetaphil or CeraVe are great options because they don’t strip away moisture and soothe the face. Exfoliate weekly. They key here is not to be too harsh. You want to gently rub product into your face in circular motion then rinse with lukewarm water. There are new products available with charcoal an ingredient which does a great job controlling oil in acne prone skin. People with sensitive skin should opt for an exfoliating mask, which is less irritating. Soothe with serums. 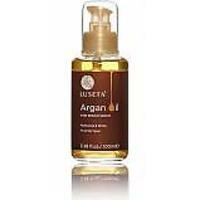 Acne prone skin needs moisture not oil. 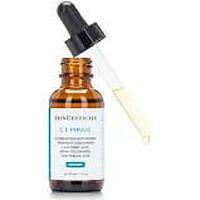 Serums that address acne without compromising moisture are a great bet. Serums penetrate the skin quickly making them a great option for nighttime healing as you sleep. Try skin oils. You can add drops of vitamin C oil, argan oil or vitamin e oil to your serum or directly onto your face after cleansing, which is like a vitamin boost to skin. 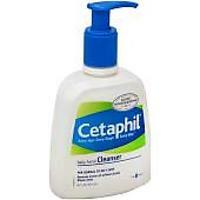 This will address acne scarring helping them heal quicker. Don’t skip moisturizer. 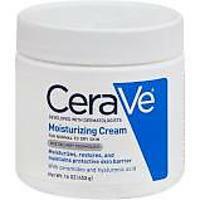 Many people who are prone to breakouts want to skip moisturizer because they think their skin is oily enough. The reason skin is producing oil is because it is lacking moisture. Moisturizers with Hyaluronic acid draws water from the atmosphere and keeps skin hydrated. This is great for all skin types. You cannot go wrong with more water in the skin. Consider a peel with a pro. Chemical peels are a great option for skin that has scarring and hyperpigmentation. While there are at home, do-it-yourself options available, many people harm their own skin with peels. You really want to work with a professional as not to make matters worse. People often think a burning sensation means it’s working so they mistakenly leave peels on for too long and hurt themselves. Balance skin with a toner. Toners do a nice job of clearing away dirt and makeup, shrinking pores and restoring skin to its natural pH balance. 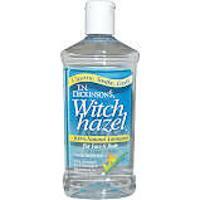 Witch hazel is a simple no fuss astringent found at any drug store that works wonders on acne or break out prone skin. Do a mask every week. 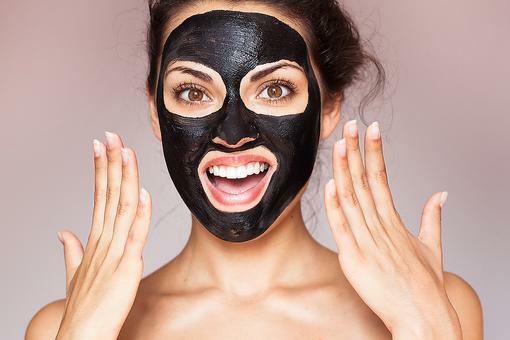 You want to choose “detoxifying masks” featuring ingredients like, charcoal, clay and sulfur. You may want to alternate between a more soothing mask one week and a treatment mask when a breakout first occurs. Another option is using a soothing mask on the cheeks and then a clarifying mask on the chin and jawline. Spot treat and refrain from picking. We touch our faces approximately 25 times per hour. It’s hard to be conscious of it. When we have a breakout, we may sit at our desks or behind the wheel picking away. It is a habit that spreads bacteria and leads to scarring. Getting a prescription level topical spot treatment is key because many are designed to work immediately which lessens the need to pick. 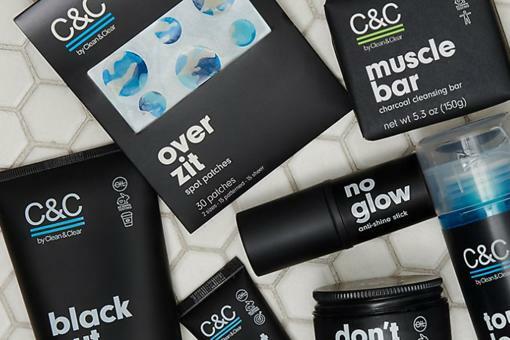 Activated Charcoal: 5 Reasons to Add Activated Charcoal to Your Beauty Routine! Adult Acne: 3 Space-aged Skin-care Solutions for Blemish-free Skin! 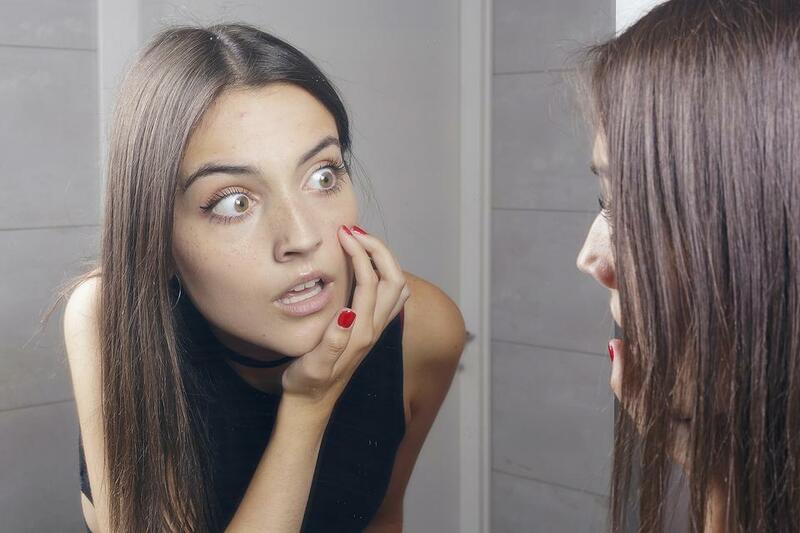 Should You Pop That Pimple? Here's Expert Advice From Stephen Dimmick! DIY Pimple Treatment: How to Get Rid of a Zit Fast! 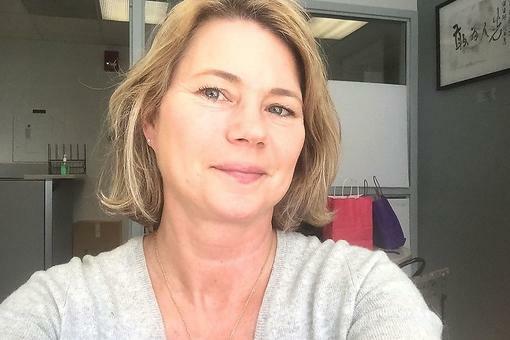 30Seconds Beauty, what about that monthly zit on my chin?! Damn Aunt Flo's fault. Grrrrrr! Want Beautiful Skin? Here's Why You Need to Break a Sweat! The Art of Body Brushing: How to Give Dry Skin the Brush Off!